An international gathering of researchers, academics, clinical care providers and community practitioners produced through a partnership of four pediatric organizations and united by a common mission: improve the health and well-being of children worldwide. This nonprofit society’s medical conference creates an opportunity for over 7,000 attendees to discover the latest in original research from both young and established investigators, and engage with world-renowned experts in the basic and clinical sciences. 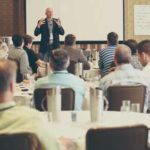 With over 600 breakout presentations spread over four properties, the client sought a team that could provide the resources, manpower and onsite management they needed to continue to grow their pediatric health based mission. The client decided to bring in Coterie Spark to assist in the management of what had become a very successful, but very overwhelming, meeting of pediatric minds from across the world. 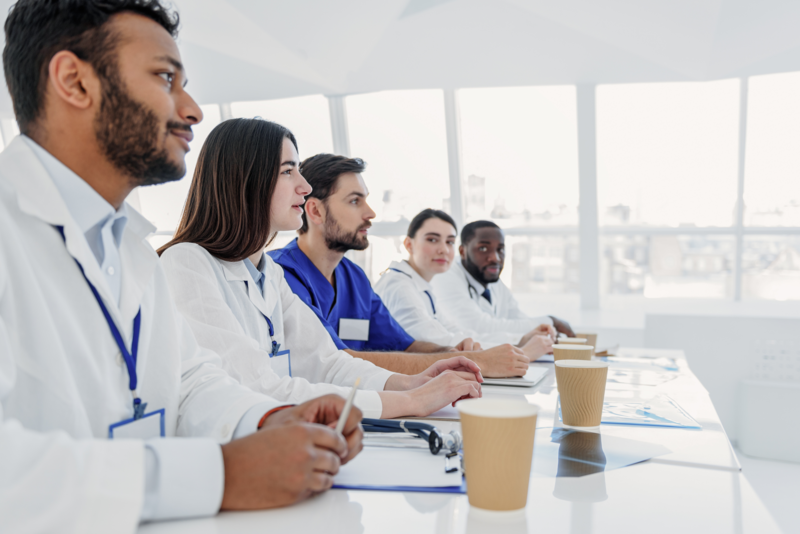 Their goal was to streamline the overall management of the medical conference, while making sure the multiple clubs, societies, affiliates and leadership teams had a singular point of contact to handle their specific needs and collect and distribute information. The size and scale of this meeting meant that attendees and events were spread across four different venues in a major west coast city. Coterie Spark stationed a core team at each venue to manage the breakout presentations, meetings, guest relations, ancillary events and emergency protocol specific to that location. Transportation between the four venues was run via regularly scheduled shuttle services. Overall event management and transportation requirements were run through the team stationed at the city’s convention center, also the location of the meeting’s expo hall. In addition to over 120 exhibitors and 250 breakout sessions, the convention center also hosted a nursing mother’s lounge, luggage and coat check, a prayer room and multiple sponsored breaks and evening receptions. Coterie Spark’s execution of this medical conference involved months of advanced management and regularly scheduled communication with the core planning team, internal staff, vendors, and various club and society representatives. On site our team was spread across the various venues and provided the extensive and strategic management our client was seeking. The organizational plan we created for our client’s meeting was customized to overcome issues that had arisen in previous years. Having multiple teams on the ground reporting to a central location made organizing, communicating and troubleshooting more efficient. Partnering with Coterie Spark to streamline and improve our client’s large scale medical conference and overall management strategy proved to be a success across the board. Upon completion of this event, Coterie Spark signed a two year contract to continue services with our client through 2019 and expand upon the scale and scope of our work.